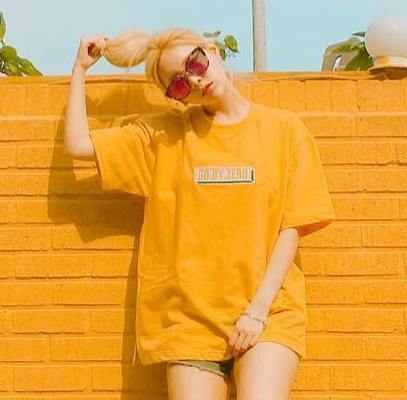 Home » Pictures » Qri » T-Ara » T-ara's Qri is here to cheer you up! T-ara's Qri is here to cheer you up! Here to cheer you up are the latest updates from T-ara's Qri!